POST YOUR SOLUTIONS FOR THE WORLD'S PROBLEMS! 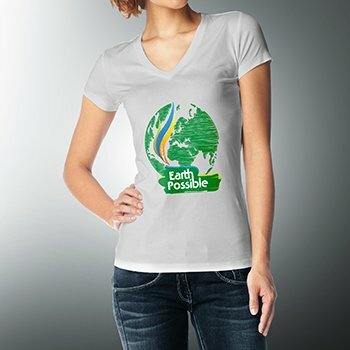 - Heal the Planet!POST YOUR SOLUTIONS FOR THE WORLD'S PROBLEMS! | Heal the Planet! This Car Runs on WATER! !